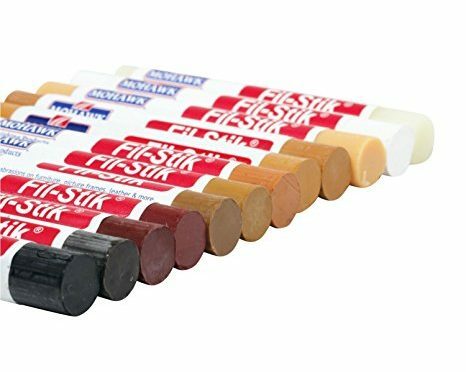 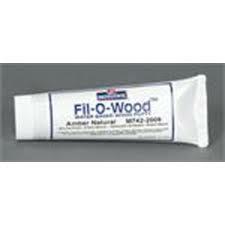 Mohawk Grain Filler is intended to fill pores of open-grained wood, such as oak, walnut and mahogany, and to provide a foundation for other Mohawk products. 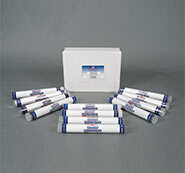 The resin filler combination has been selected to achieve maximum filling and shortest recoat interval. 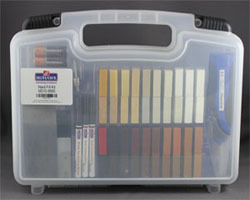 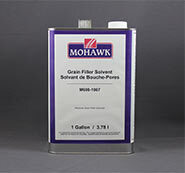 Mohawk Grain Filler provides an excellent foundation for laquer and varnish finishes.